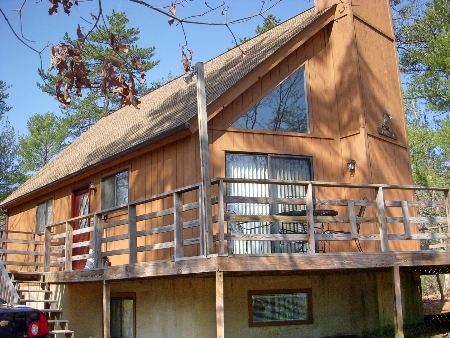 Enjoy a 7 Night Stay at The Pines in Mt. Jackson, Virginia! The Pine Villas at Bryce is a unique, pet friendly resort only 2½ hours from the DC metro area, in the heart of the Shenandoah. 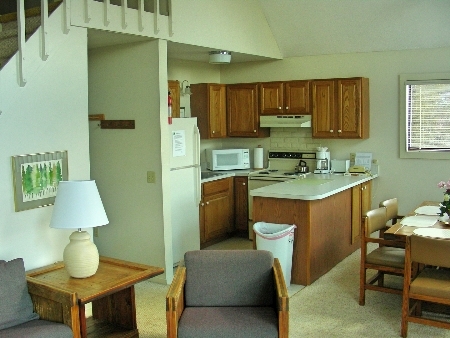 Enjoy the mountainous scenery at The Pines, located at Bryce Resort. 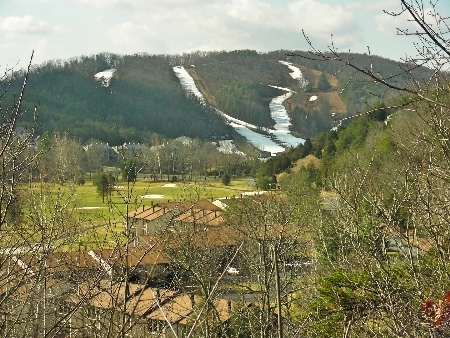 Our year-round resort boasts an 18-hole PGA Championship golf course, driving range, seasonal skiing & tubing, rock wall, bungee, zip lines, a 12-trail mountain bike park, tennis, swimming, hiking, miniature golf, turkey hunting & a private airstrip. Nearby Lake Laura offers swimming, boating & fishing! Winter offers you downhill skiing with slopes that vary in difficulty. 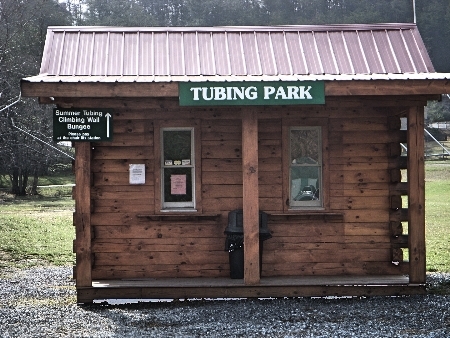 Enjoy sight-seeing at the caverns and the Skyline Drive. 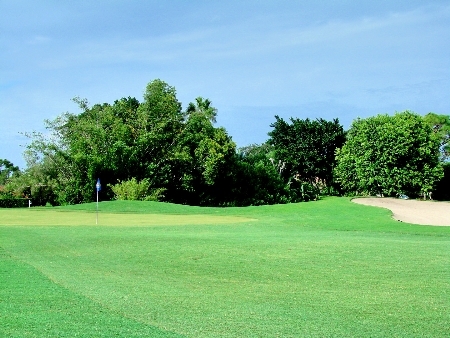 The resort lodge is where you'll find access to all your favorite activities. Stop by the Lodge Bar for a quick pick me up, or enjoy the Restaurant where you can relax and let the chef do the cooking for you! Your 1 BEDROOM SUITE will accommodate up to 4 people and has a full kitchen and sofa bed in living room area. 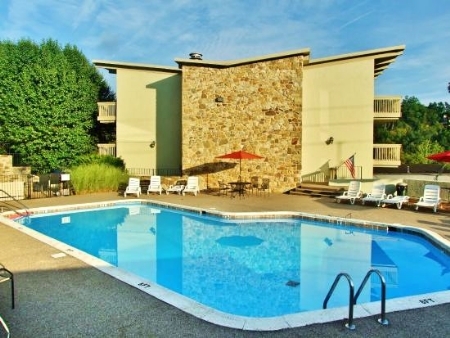 Recreational amenities at the condo include an outdoor pool, a sauna, and a fitness center.